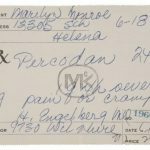 Marilyn’s Death – Who Was To Blame? When news of Marilyn’s death was announced on 5th August 1962 there was widespread shock. People, women in particular, felt that they could have helped her if they had only known the full extent of her problems. 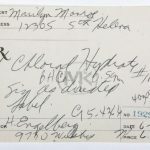 The reality, 55 years on, is that the only people who could have helped Marilyn were the very people responsible for her death.When Marilyn was filming Some Like It Hot in Los Angeles, her psychiatrist in New York recommended a colleague in Santa Monica that Marilyn could continue her ongoing analysis with. 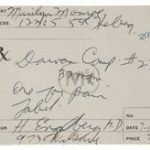 The doctor’s name was Ralph Greenson. 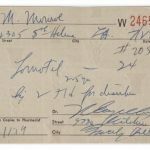 Greenson treated the likes of Vivien Leigh and Marlon Brando and often saw his patients at his own home to afford them the privacy they needed. With most of his patients this was not a problem, but with Marilyn the lines quickly became blurred. Soon she was having dinner with his family after sessions and staying in the house. Marilyn became increasingly dependent on Greenson and his family to provide her with the stability she craved. However this backfired terribly and she ended up seeing him at least once, sometimes twice, a day for hours at a time. This is Greenson’s claim to Marilyn’s estate. Notice the number and frequency of appointments over the last month of her life. 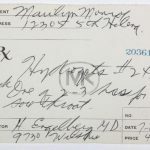 While in New York, Marilyn switched doctors frequently to get the prescription drugs she wanted. This meant she could have a signficant amount of medication at her disposal because no-one was keeping track of her supplies. 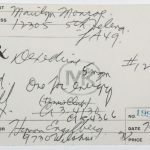 Kris was aware of the situation and when Marilyn moved to Los Angeles, she advised that she have one GP, who, along with Greenson, would keep track of her medication. That doctor was Hymen Engelberg. 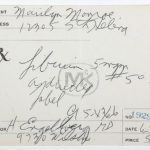 Greenson and Engelberg came up with an agreement: Engelberg would provide Marilyn with whatever drugs she needed/wanted and then tell Greenson, who in turn would limit her consumption by either flushing pills down the toilet, or pocketing some of which he would then take away. 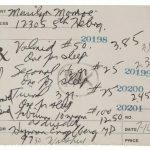 This could have worked in theory, but the reality was that Marilyn was on large doses of all kinds of medication and was getting as much as she wanted – of whatever she wanted. 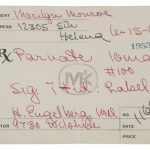 In 1962 the two doctors had decided that it was in Marilyn’s best interests that she be weaned off Nembutal – a drug which she had become addicted to. 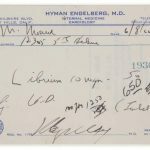 In place of the Nembutal, Engelberg started prescribing her with Chloral Hydrate, a drug that would be taken in smaller doses, as she had no tolerance for it, but with similar effects to Nembutal. 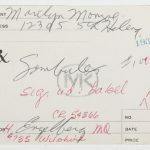 By the time July 1962 came around Engelberg was in the midst of a marital separation. He admitted in his police report, he was distracted. 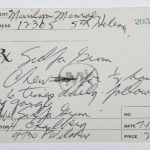 As a result, he gave Marilyn a repeat prescription for Nembutal one week before her death, but crucially, failed to tell Greenson. This would have catastrophic consequences as it left her with 50 Nembutal tablets at her disposal. 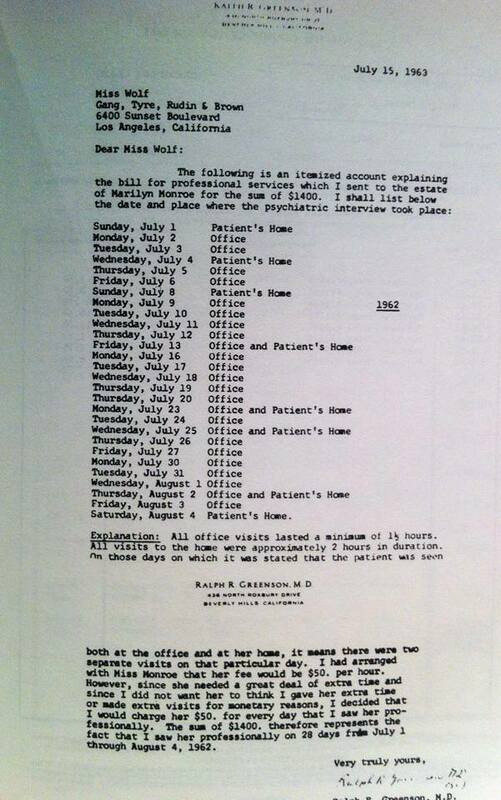 On 4th August Marilyn had one session with Greenson which lasted approximately two hours. He had dinner plans with his family so would not be seeing her again that evening. It is thought that, having taken the Chloral Hydrate, she went looking for Nembutal. Believing that Greenson had taken it she rang him to ask where it was. This was the first Greenson knew of her having Nembutal. However, he was in a rush out at that point and the call ended. 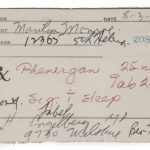 It is believed that Marilyn found her Nembutal in her guest bedroom and took her usual dosage. She did not realise that her tolerance was that of a non-user, having been weaned, and took too much. The effects of Chloral Hydrate, being the same as Nembutal, meant her body began to shut down. It has been said by a leading pathologist that without immediate help, there was no hope of saving her. 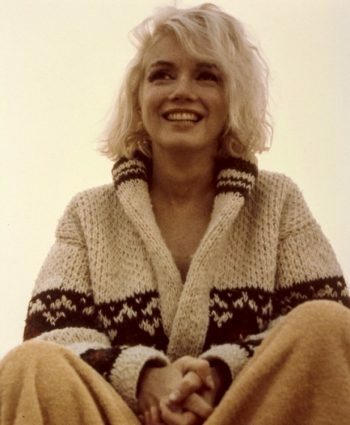 People talk about conspiracies – the Mob, the Kennedy’s etc, but the people who killed Marilyn Monroe were the people who were supposed to care for her, the people who were responsible for her well-being. 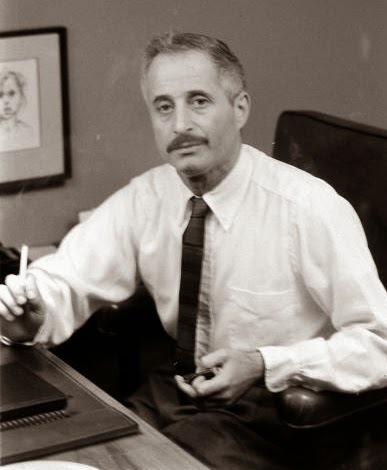 Dr. Ralph Greenson and Dr. Hyman Engelberg are responsible for the death of Marilyn Monroe, in what is many consider to be a case of medical negligence.